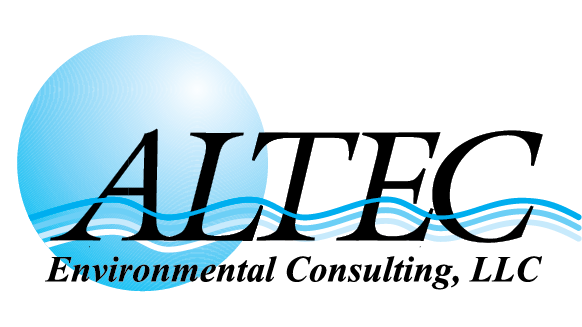 As a multidisciplinary environmental services firm, ALTEC’s primary strength is our ability to address a very broad range of client needs. In fact, we are licensed to perform engineering services in several states. ALTEC utilizes a team of experienced, technical professionals with expertise in engineering, the sciences, computer-aided design and geographic information systems, including Licensed Professional Engineers, Industrial Hygienists, Environmental Scientists and Environmental Technicians. We employ traditional engineering and construction management techniques coupled with a highly technical and experienced staff to provide high quality, responsive and cost-effective engineering services to our clients.